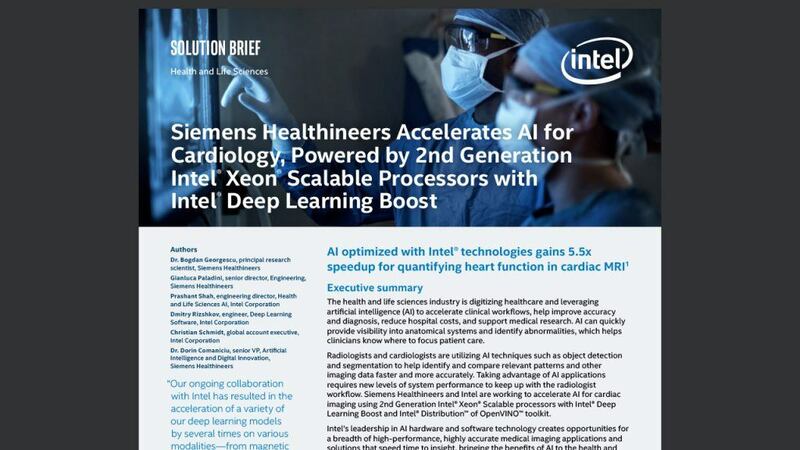 Siemens Healthineers, the global healthcare market leader in diagnostic imaging, showed that with 2nd-generation Intel® Xeon® Scalable processors, Intel® Deep Learning Boost and optimizations with the Intel® Distribution of OpenVINO™ toolkit, they were able to speed up the company’s cardiac MRI segmentation deep learning models by factors in the range of up to 3x – 10x for better real-time inferencing. 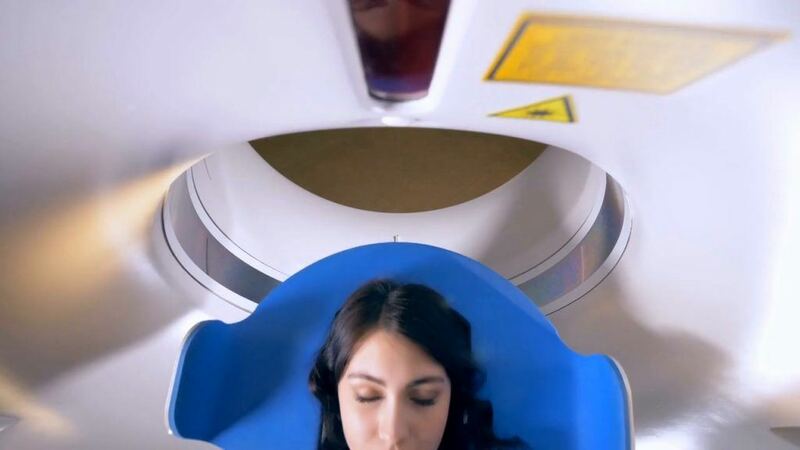 Intel Deep Learning Boost has the potential to help Siemens Healthineers introduce new real-time applications into the market without the added complexity and burden of having dedicated accelerators in their systems. 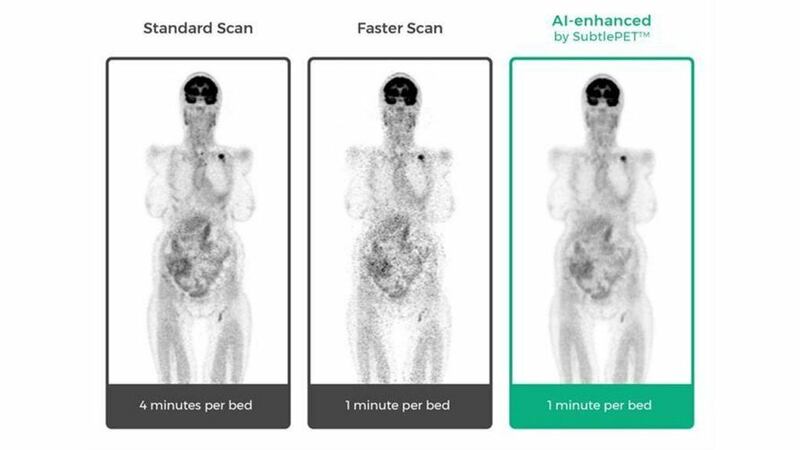 Intel teamed up with Philips to show that servers powered by Intel® Xeon® Scalable processors could be used to efficiently perform deep learning inference on patients’ X-rays and computed tomography (CT) scans, without the need for accelerators. 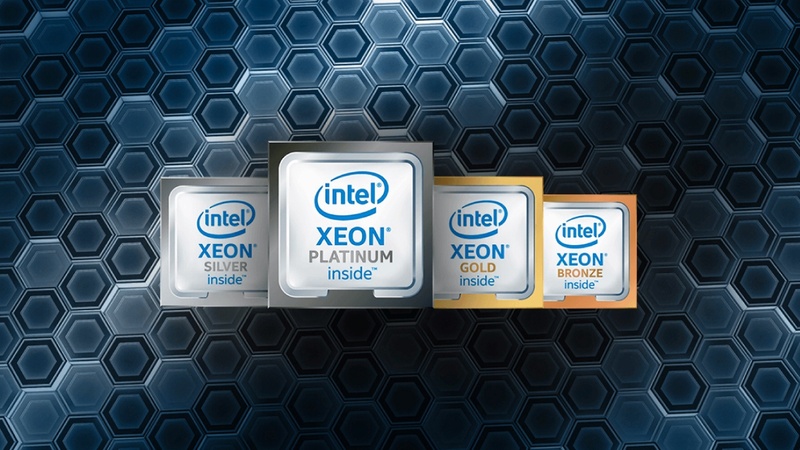 Intel employee Bryce Olson was diagnosed with stage 4 prostate cancer. When the standard of care didn’t work, Bryce turned to genomic sequencing which allowed his doctors to identify specific genetic drivers of his disease and identify specific treatments and clinical trials that were a fit for his specific cancer. 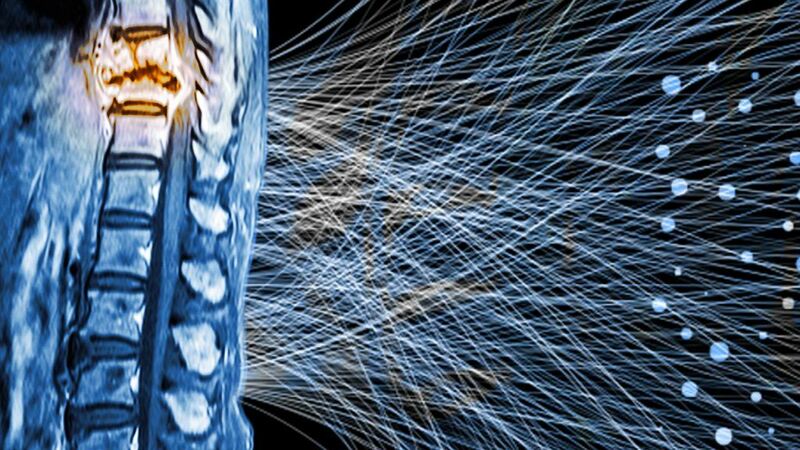 This precision medicine approach helped send his cancer into remission for several years. 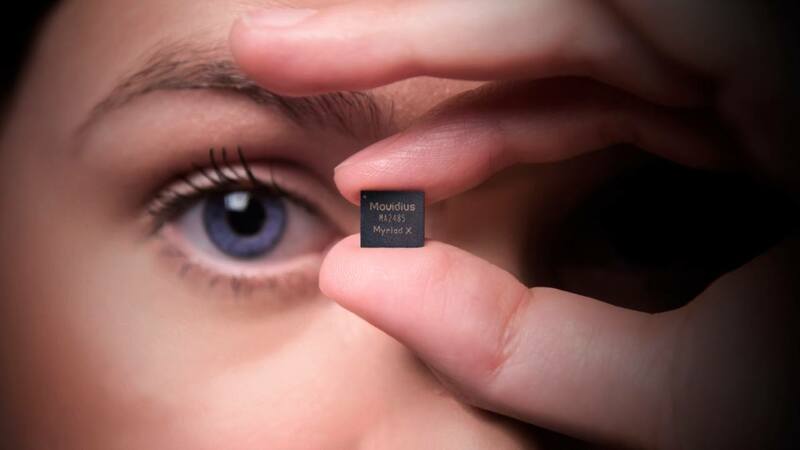 AccuHealth captures patient data using smart biometric sensors and a home-based monitoring device, and then analyzes the data in their Intel® Xeon® processor-based datacenter, tracking patients’ conditions, predicting beneficial interventions, and driving new discoveries. 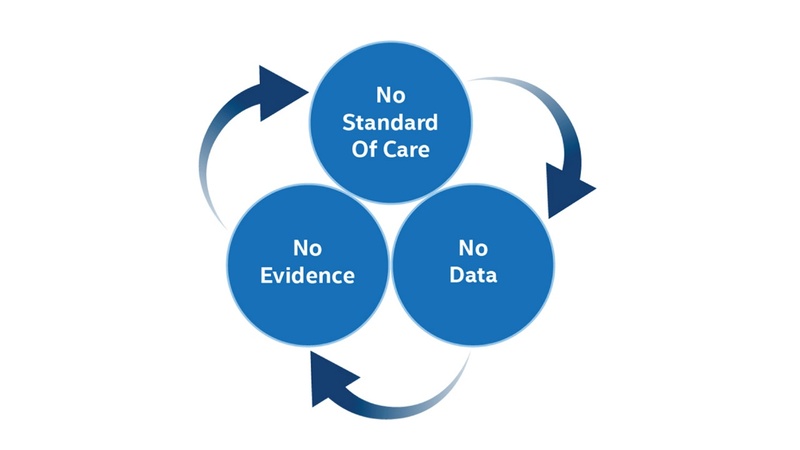 With this data-focused approach, AccuHealth is shifting care from a reactionary, facility-based model to a proactive, home-based model. When treating patients with highly complex disease states, AccuHealth has reduced ER visits by an average of 42% and costs to insurers by an average of 50% per patient. 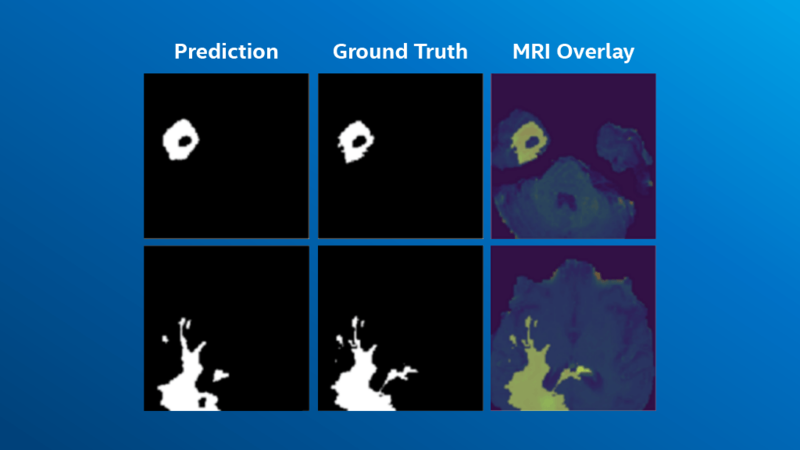 GE Healthcare is accelerating a deep learning solution for medical imaging. 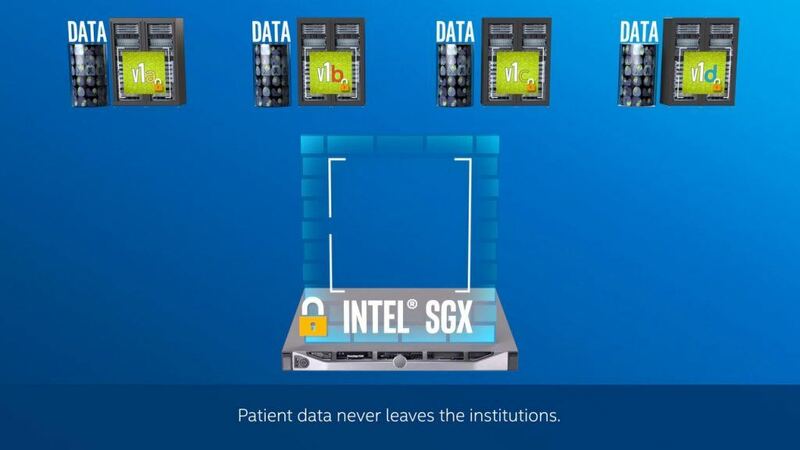 Using Intel® Xeon® processors and optimization tools, the solution classifies and tags siloed images, simplifying identification for research or clinical comparison. 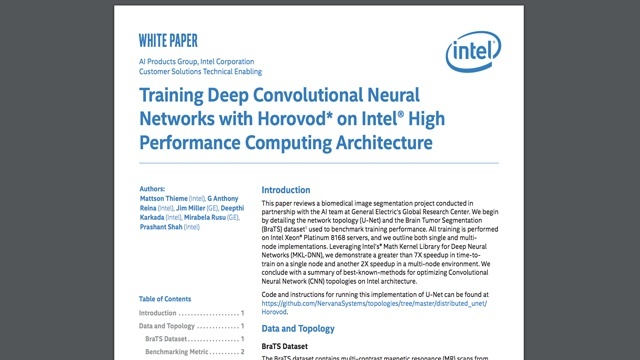 By optimizing its solution with the Intel® Deep Learning Deployment Toolkit and the Intel® Math Kernel Library for Deep Neural Networks, GE improved throughput an average of 14x, exceeding goals nearly 6x over. 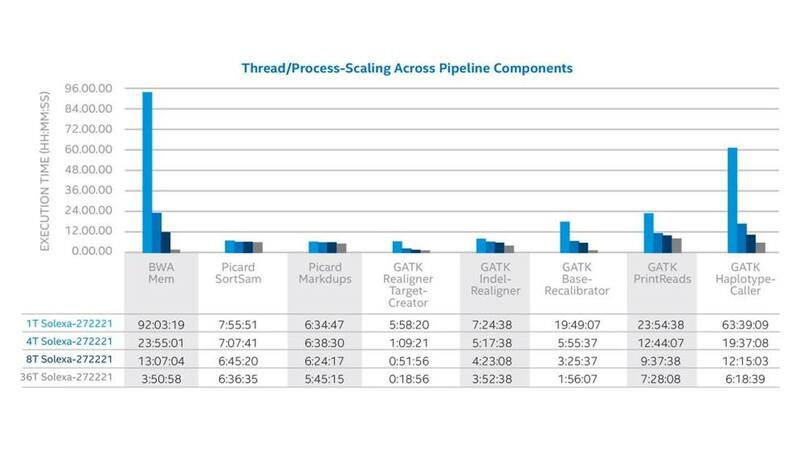 Researchers can now achieve faster inferencing performance on the same cost-effective infrastructure that handles local image-processing tasks—lowering the total cost of ownership by up to 25 percent. 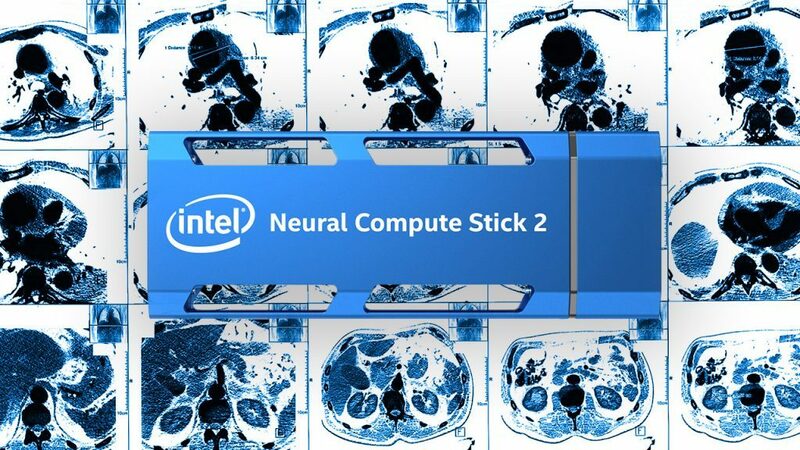 Intel collaborates with Novartis* on the use of deep neural networks (DNN) to accelerate high content screening – a key element of early drug discovery. What will it take to make genome sequencing part of everyday cancer care? 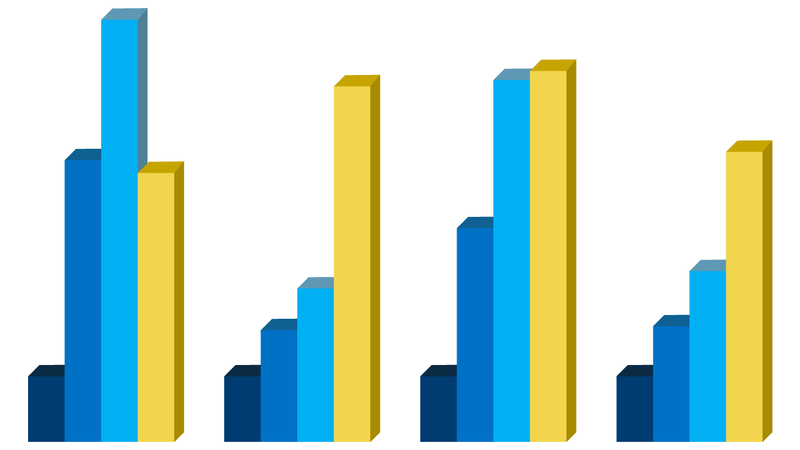 People-centered research from Intel identifies roadblocks and suggests remedies. 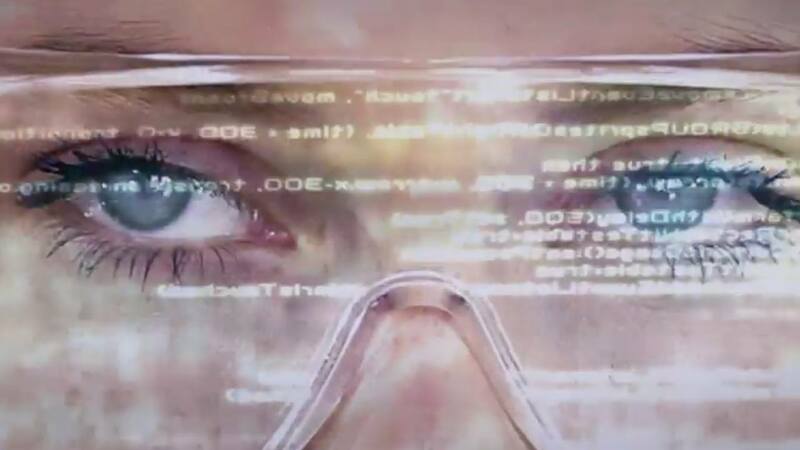 Leading hospitals are using data analytics, machine learning and artificial intelligence to identify which patients are most at risk so they can respond more swiftly to life-threatening events. 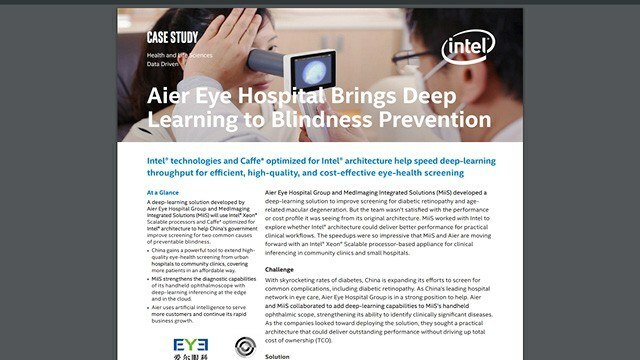 Intel® technologies and Caffe* optimized for Intel® architecture help speed deep-learning throughput for efficient, high-quality, and cost-effective eye-health screening. 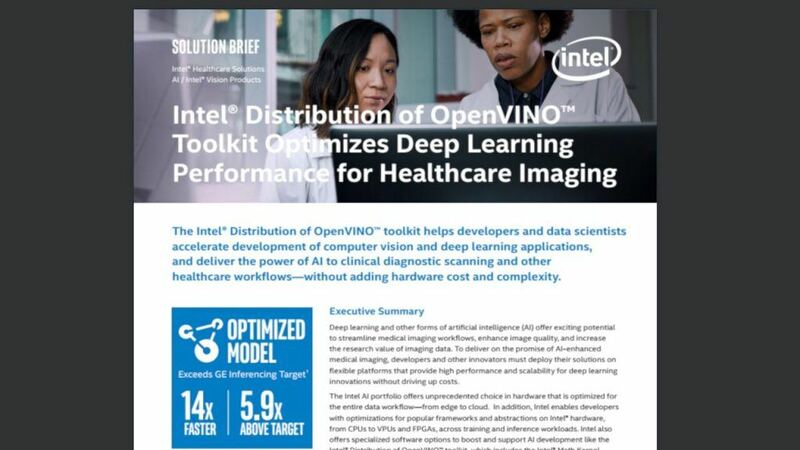 The Intel® Distribution of OpenVINO™ toolkit helps developers and data scientists accelerate development of computer vision and deep learning applications, and deliver the power of AI to clinical diagnostic scanning and other healthcare workflows—without adding hardware cost and complexity. 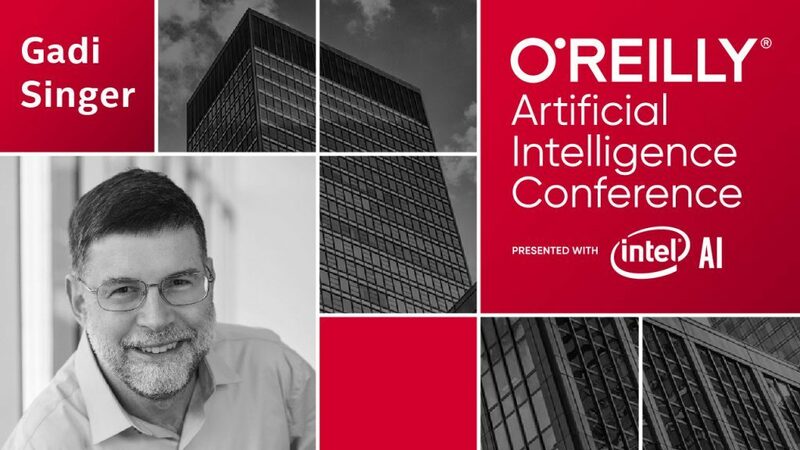 Subtle Medical uses the Intel Distribution of OpenVINO Toolkit to accelerate their SubtlePET technology into the existing clinical computing infrastructure. 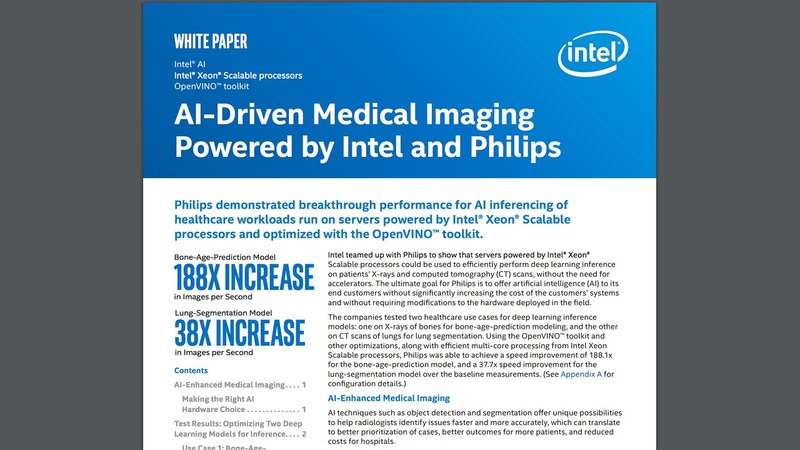 Learn how Siemens Healthineers and Intel are working to accelerate #AI for medical imaging using 2nd Generation Intel® Xeon® Scalable processors with Intel® Deep Learning Boost and Intel® Distribution™ of OpenVINO™ toolkit. This Siemens Healthineers’ feature is currently under development and not available for sale. 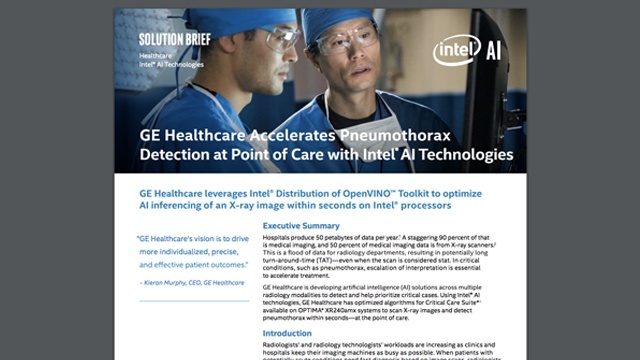 GE Healthcare leverages Intel® Distribution of OpenVINO™ Toolkit to optimize AI inferencing of an X-ray image within seconds on Intel® processors. 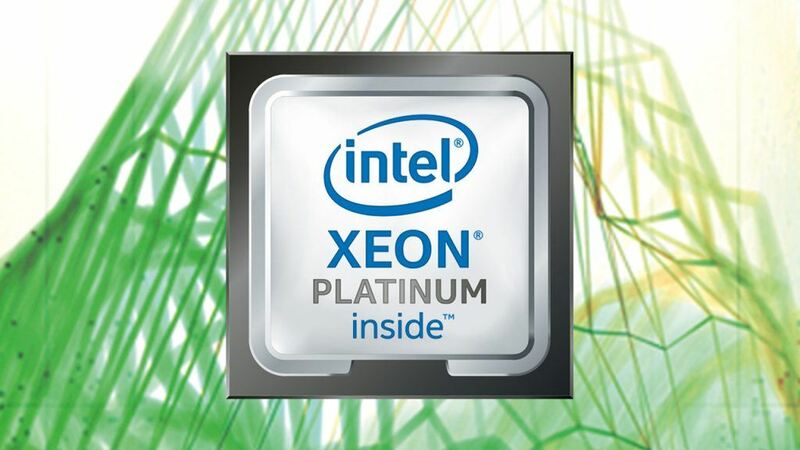 New Intel® Xeon® Scalable processors are workload-optimized to support hybrid cloud infrastructures and the most high-demand applications. Healthcare today finds itself in the midst of a dramatic transformation. Big changes are being driven in part by the converging trends: explosion in genomic data and plummeting gene sequencing cost. 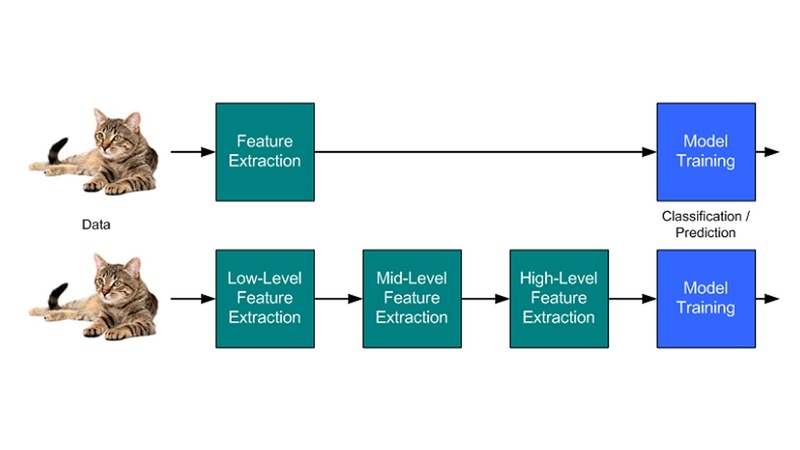 BigDL is a distributed deep learning library for Apache Spark*. Using BigDL, you can write deep learning applications as Scala or Python* programs and take advantage of the power of scalable Spark clusters.